When it comes to choosing their dream wedding dress, many brides become quite confused and they don’t have any idea what model to actually go for. They start to like more than one, even if at the beginning they were focused on just one model. This whole situation can be really stressful and the bride will not have any positive result. 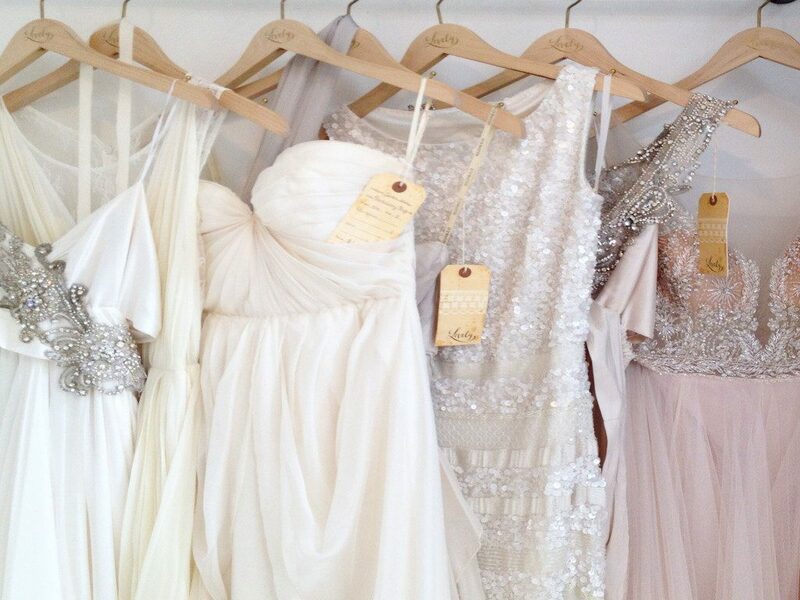 For anyone who is in such a situation, here is how to choose your dream wedding dress. It is essential that before visiting the shops you do excellent online research. This will help you make an idea about what’s on the market today, and what the prices are as well. It would also be a great idea to buy some specific magazines and have a look at what famous designers have to offer and what are the trends. Look also for a connecting theme and find several commonalities of styles you actually like. After doing so, bring your ideas to your first appointment. Most bridal consultants will be honest with you and they will tell you the truth about what suits you best and what not. Therefore, be open-minded and listen to their advice, even if you like very much a model that they will tell you is not right for your body type. If they recommend you something totally different, then you should definitely go for and try it. 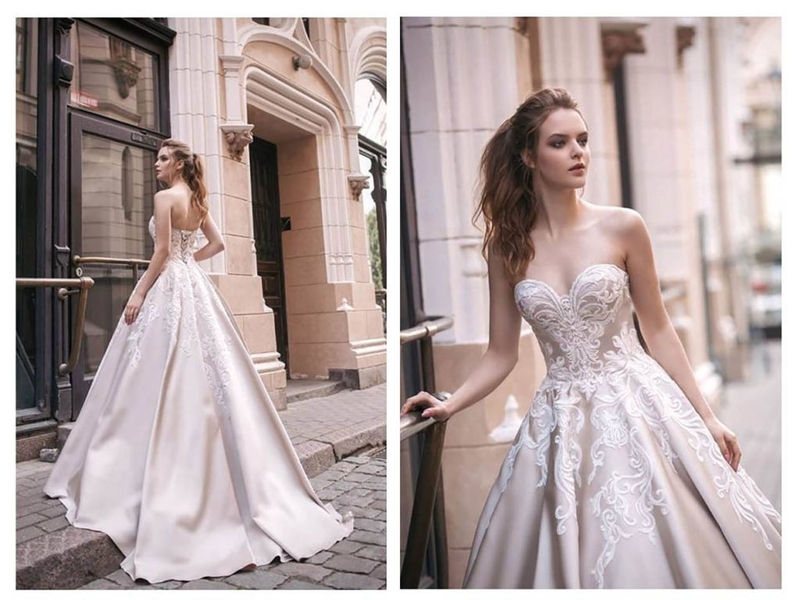 You never know how your opinion will change and that bridal gown will become your dream dress. Bridal sizing actually means your gown’s number will be at least one size higher than for your usual clothes. Even if putting weight one seems a nightmare, keep in mind that no one will know the number but you and your consultant. The budget is without a doubt an essential aspect you must seriously take into account. If you really want to make a good choice and not regret anything than know exactly how much money you want to spend on your wedding dress. These details will help you choose the right shops for your incomes. If you don’t do that then you will probably visit shops with amazing dresses that cost a lot more money than you actually have and this will certainly be extremely disappointing. In order to make the right choices, it is very important that you don’t hurry. Take your time and visit all the shops in order to try on as many models as possible. Also keep in mind that many wedding dresses take up to eight months to be produced, and once it arrives, you will still need time for alterations and accessories. By following all the above steps you will certainly manage to make the right choice for you. As a bride, you will buy your dream wedding dress, which will make you feel beautiful and special. Therefore, don’t hurry with your choice and seriously take into account the above advice for getting what suits you best.